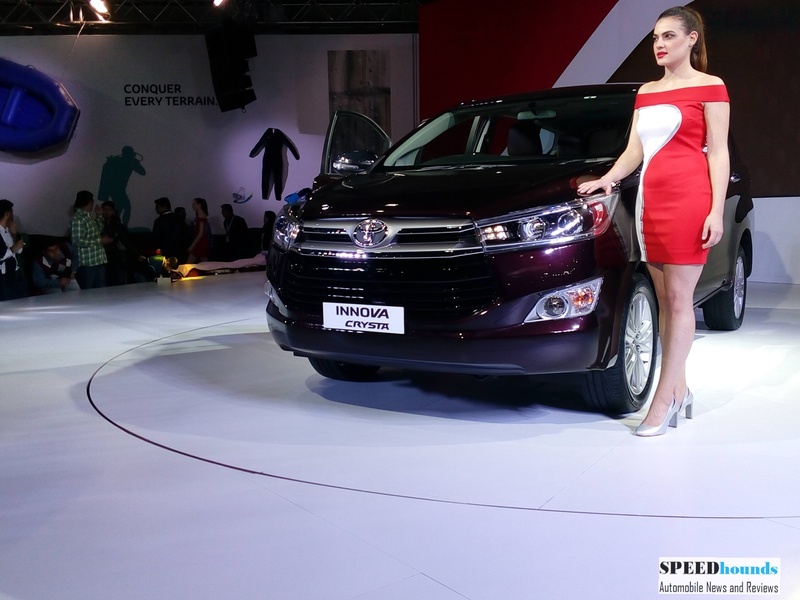 Japanese automobile manufacturer, Toyota launched the updated Innova which is now labeled as Innova Crysta in India for a base price of INR 13.84 lakhs (Ex-Showroom, Mumbai) going upto 20.78 lakhs (Ex-Showroom, Delhi) for the top variant. 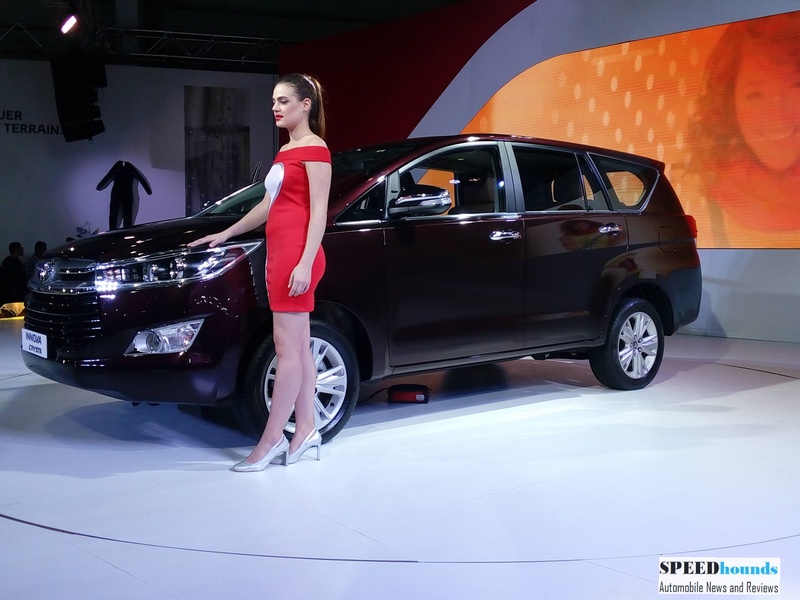 Launched in Indonesia last year, Innova Crysta is launched in India with a higher price tag, when compared to the outgoing model. Crysta is available with two engine options – 2.4L (149 PS and 343 Nm torque) and 2.8L (174 PS and 380 Nm torque) GD engines. 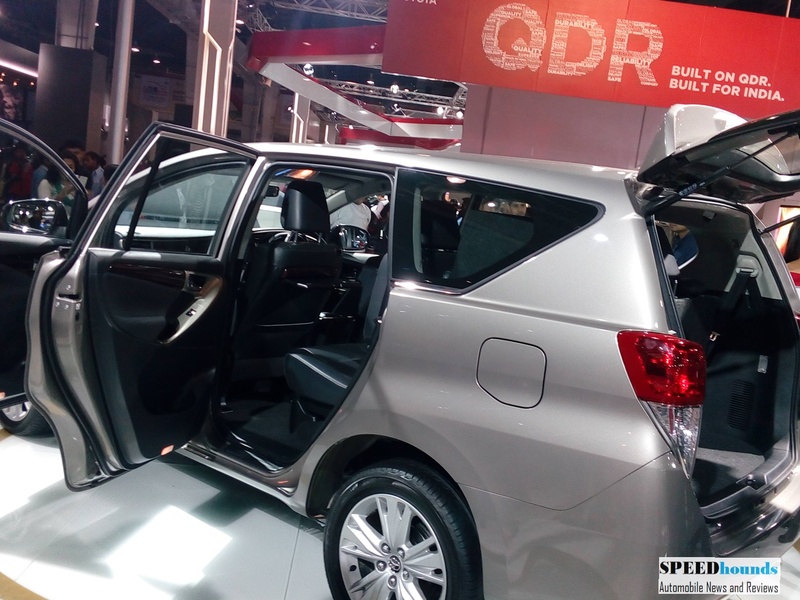 While the 2.4L is paired with a 5 speed manual transmission with fuel efficiency figures of 15.20 KM/L, the 2.8L is paired with a 6 speed automatic sequential gearbox with ARAI certified fuel efficiency figure of 14.29 KM/L. 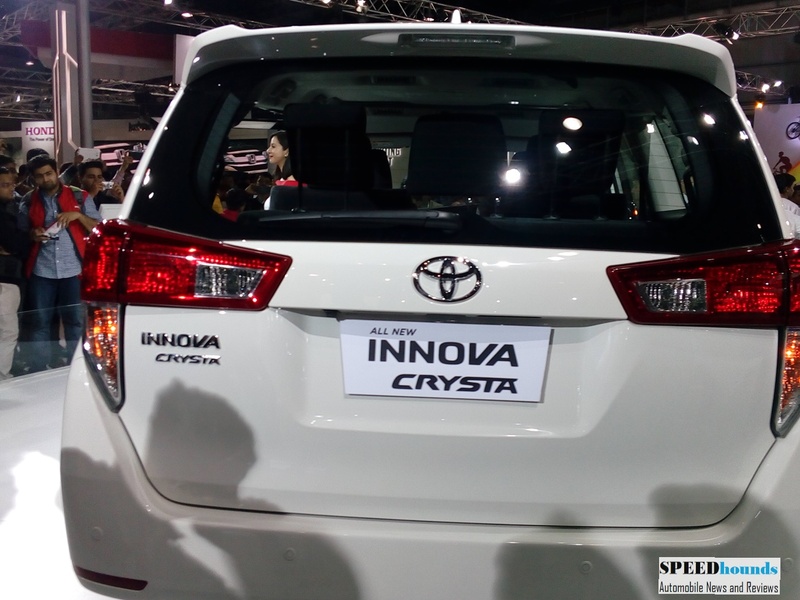 Innova Crysta measures 4,735 mm in length, 1,830 mm in width and a 1,795 mm height , and has a wheelbase of 2,750 mm. 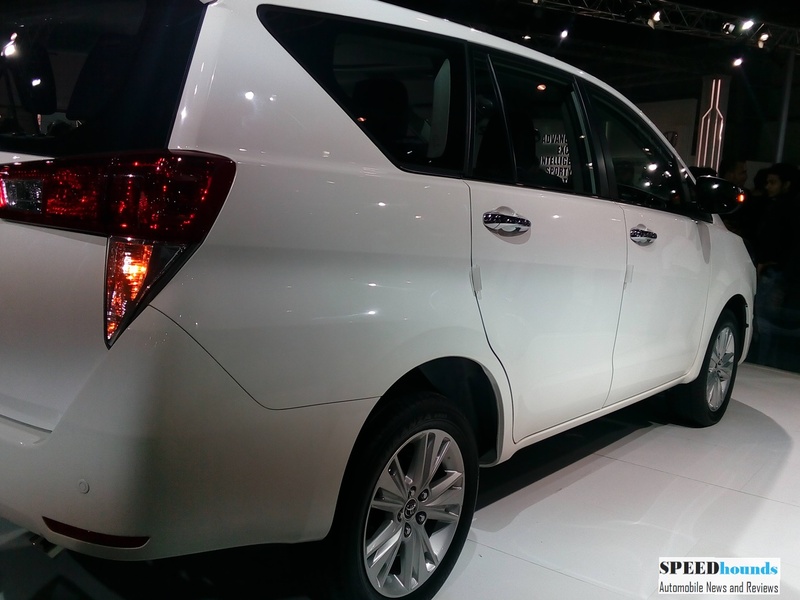 This makes it lengthier by 150 mm, wider by 70 mm and higher by 35 mm, compared to the outgoing Innova. 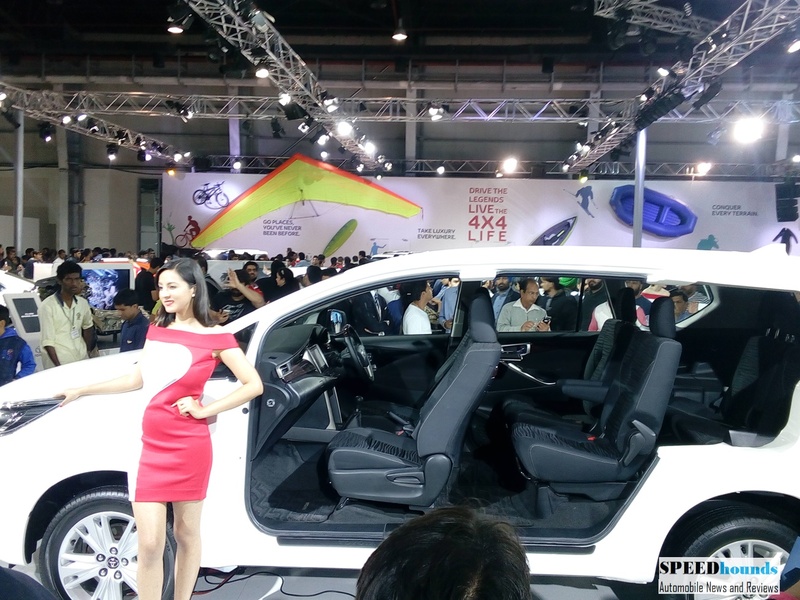 The top of the line ZX grade comes equipped with seven airbags, ABS, EBD, Brake Assist, Smart entry system with push button Start/Stop, automatic climate control, 7 inch touchscreen navigation system, LED headlamps, 4.2 inch multi information display, one touch foldable mid seats, mood lights along with other features, makes Innova Crysta the most feature packed MPV in the market as of now (Tata Hexa is expected to be loaded to the core). 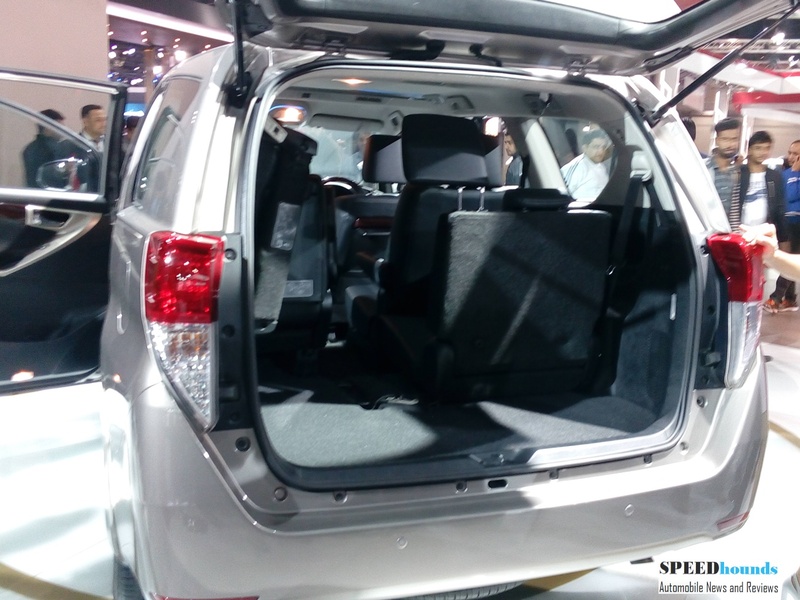 Till now the MPV’s like Maruti Suzuki Ertiga, Renault Lodgy and Honda Mobilio which were not loaded with features and were not very luxurious were giving tough competition to Toyota Innova. 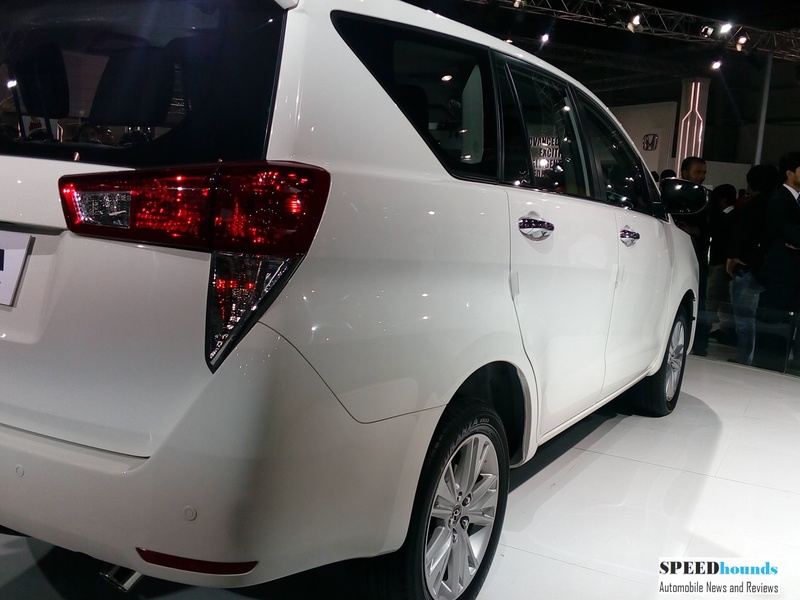 With the larger dimension and first in class features, Toyota Innova Crysta is expected to lose its taxi image and cater more to large families who are willing to buy a MPV with lots of features. What questions to look for when buying a used car?